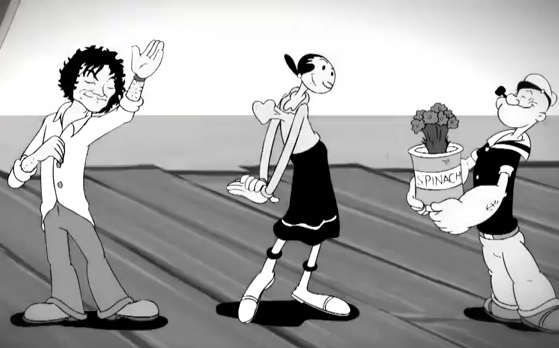 Popeye and crew return in the awesome new animated video for the single 'Dawned On Me' off Wilco's new album 'The Whole Love'. Watch as Jeff Tweedy competes with Popeye for the hand of Olive Oyl. This video collaboration with King Features presents the first hand-drawn Popeye cartoon in more than 30 years! It was directed by Darren Romanelli. Ringtones are a trend for everyone. Is your ringtone satisfactory? Which phone do you have the best ringtone? Ringtones bring joyful melodies. I will introduce you the most popular melodies in 2018, you can refer and leave comments for the post. I.